A Wise Woman Builds Her Home: Special News and Wise Woman Linkup! 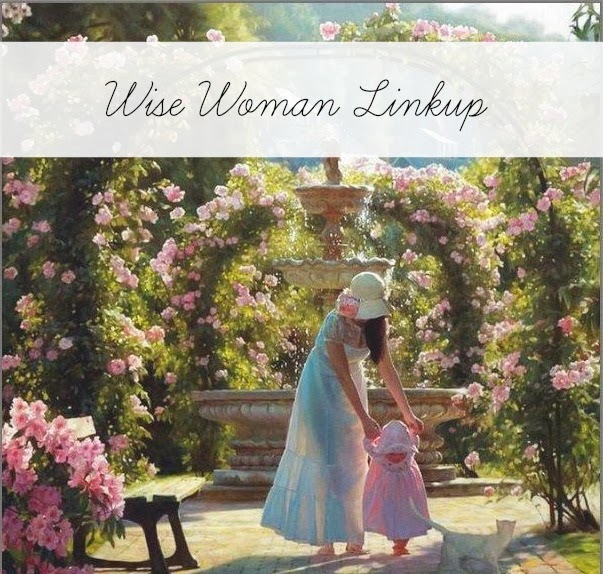 Special News and Wise Woman Linkup! Ladies, last year when the first Ultimate Homemaking Bundle was launched it was HUGE and extemely popular! I cannot express how many women were totally blessed by the many excellent eBooks, resources, and freebies that they received. This year they are of greater value, you won't be disappointed, and did I mention that over 90% of the new eBooks are NEW?! So start planning now to take advantage of this deal that will only be here once and then gone. It will definitely bless you (I have looked over many of these ebooks and can say that confidently!). You might even want to consider and think about giving this bundle as a gift to someone --you will not find a better value for your dollar! 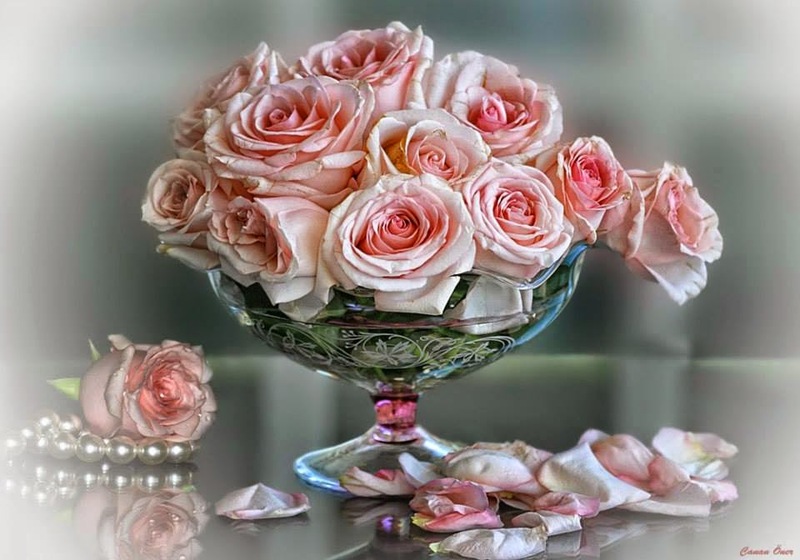 Thank you so much for hosting the linkup. I was by earlier before it was live and didn't get the chance to stop by until now. The book bundle looks awesome! !